The Amazing Spider-Man: Exclusive content shown at Times Square NYE Celebration - Hello! Welcome to my blog! 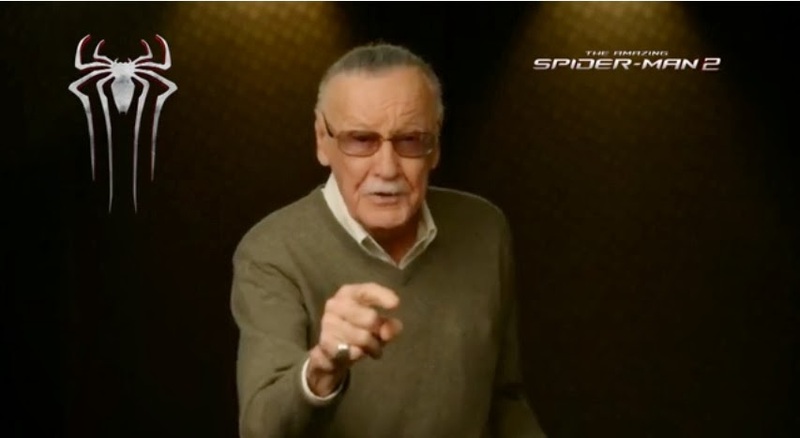 Presented by the great Stan Lee, here's The Amazing Spider-Man: Exclusive content shown at Times Square NYE Celebration. Check out previous post about the Spider-Man on the NYE Countdown. “The Amazing Spider-Man 2” opens across the Philippines on April 30.